Class Charts is also accessible through our Android and iOS teacher apps. 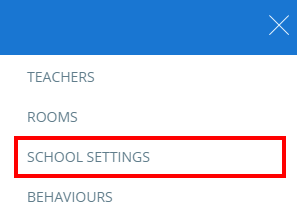 To enable the teacher apps for your school, click on the three lines menu in the top right hand corner of the page and select the School settings option. 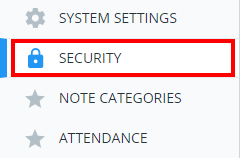 Next, click on Security on the left hand side. This will take you to the security menu. 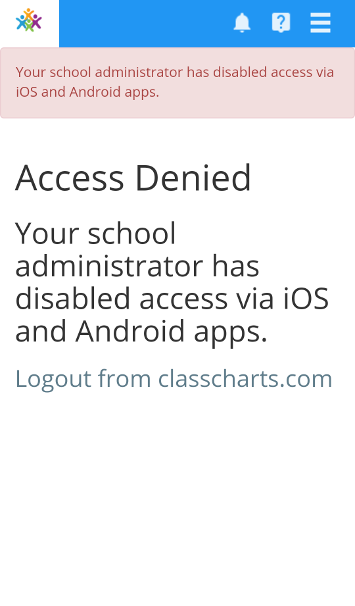 To provide staff members with Class Charts access through the apps, change the setting labelled Allow logging in with iOS and Android apps to Enabled. 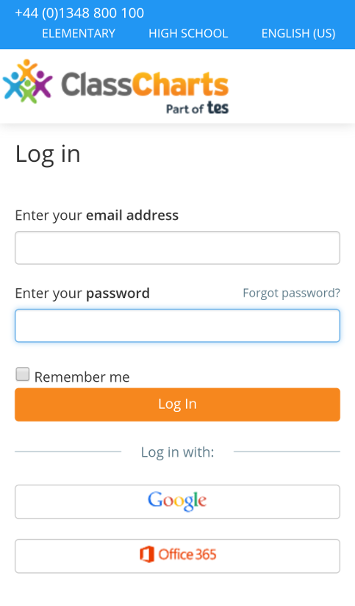 When this setting is enabled, staff using the apps will be able to log in as normal.